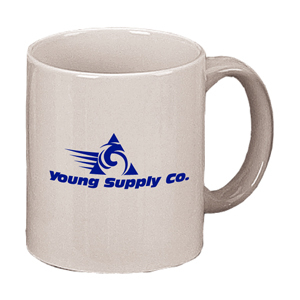 Promotional mugs are a popular trend these days. With IN THE MIX PRODUCTIONS you can design mugs with a personal touch. If you are a little more creative you can promote your business by using your logo, business details, etc.